New Benchmark for Location Lighting? 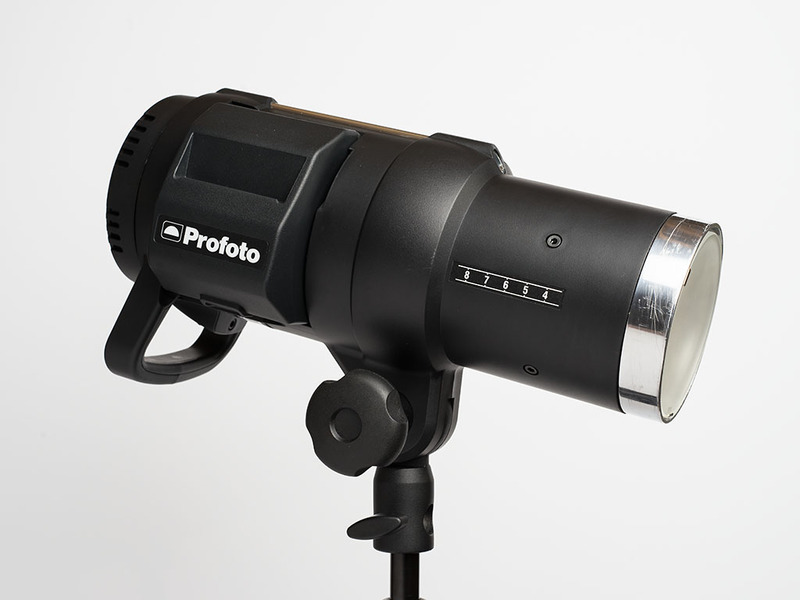 Profoto just introduced their new strobe for location lighting: Profoto B1X 500 AirTTL. They claimed that the new on-location flash has much more power than the original B1. Let’s find out what the differences are. The first one is a welcome update in my opinion; the second one is due to the new, higher-capacity battery; and the third one is for the modeling light, which may be helpful in some circumstances. Therefore, it’s not really a significant replacement of B1 as they claimed, but simply an update. Furthermore, Profoto also introduced a new firmware for the B1 (Version E1), which expends the HHS sync range to 9 f-stops. So if you get the new battery, which is compatible with B1, then the difference between B1X and B1 is minimal. It’s really a good news for B1 owners like me. Kudos to Profoto! Along with the new firmware for B1, Profoto also updated the firmware for most of their on-location lighting equipment. So I just updated the firmware of my Air Remote TTL-C (Version C3), which adds the following support. Is the B1X the new benchmark for location lighting? Maybe not. If you already own the B1, I don’t think it’s worth upgrading to B1X. You may want to get a few of the new batteries, but that really depends on how heavily you use your B1 in one sitting. For me, I’ll stick with my B1.